Fr. Prokes was a member of the St. Camillus Jesuit Community and was called to eternal life January 22, 2019. 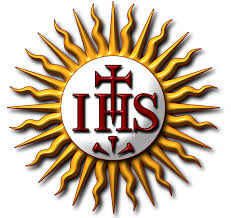 He was 96 years old and a Jesuit for 70 years. 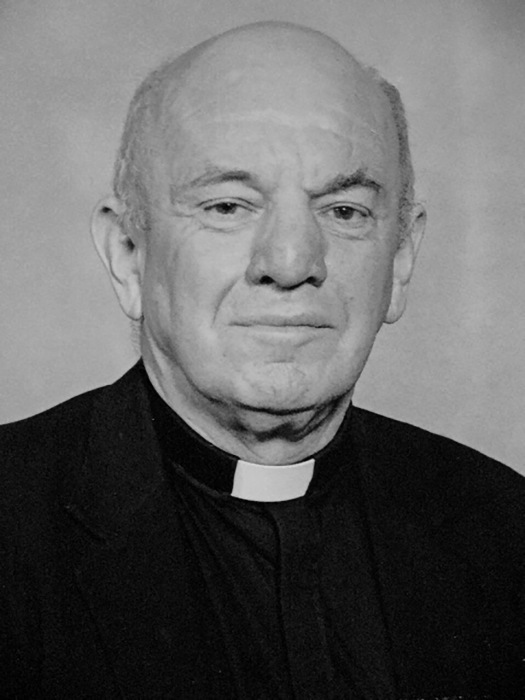 He received a Bachelor’s degree from Notre Dame University in 1948 and a Masters’ degree (1962) and a Doctorate (1964) from Princton University. He taught at Holy Rosary Mission in Pine Ridge, SD as part of his Jesuit training. He did pastoral work In Milwaukee and Omaha. For over 40 years he served the Benedictine Community at Regina Laudis Monastery in Bethlehem, CN, as Architectural Consultant in the renewal of religious communities in accordance with Vatican II. Fr. Prokes was born in Jackson, MN on February 3, 1923. He graduated from St. John’s Prep in Collegeville, MN. On his graduation from Notre Dame University in 1948, he entered the Society of Jesus at St. Stanislaus Seminary, Florissant, MO. He was ordained at Gesu Church, Milwaukee, WI on June 12, 1957. He was preceded in death by his parents and five sisters. He is survived by two sisters, Mother Timothy Prokes, FSE of Falls Church, VA and Adeline Prokes of Mankato, MN. There will be a wake at 6:00 pm and the Funeral Mass at 7:00pm on Monday, January 28 at Madonna della Strada Chapel in the St. Camillus Jesuit Community, 10201 W. Wisconsin Avenue. He will be buried at the Monastery of Regina Laudis Abbey, Bethelehem, CT.